Creating access to healthy foods and exercise activities is an important component to improving our business district and the community. We are pleased to offer the following fitness classes! 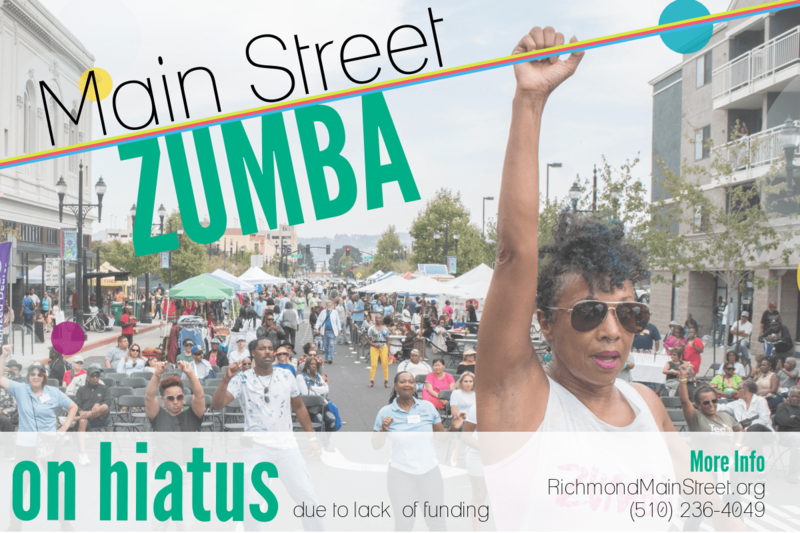 Main Street fitness classes are only made possible through support from funders. Unfortunately, the funding that provided our 2018 classes was not renewed. We are actively seeking additional sources of funding to provide these classes in a way that is affordable and accessible to the greatest number of people, and hope to resume the classes soon.